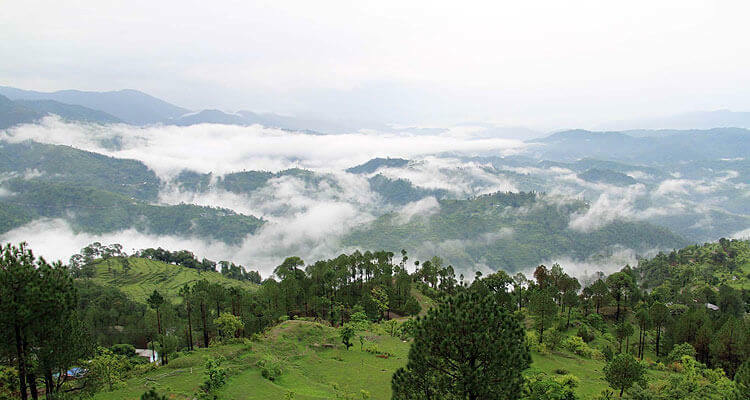 On arrival at New Delhi Airport or Railway station or any Pick up point in Delhi , you will be welcomed by Hill stations tour planner executive or driver and direct transferred by road to Jim Corbett National park in Uttarakhand.Check in at your pre-booked Resort in Corbett Park & Overnight. After Breakfast, visit to Corbett National Park.Corbett national park is located in the foothills of Himalayas.Once a popular hunting ground of the British, this 201 square mile park was named in honor of the late Jim Corbett. One can to for morning open gypsy jungle safari ( extra cost / advance booking required) , return to resort .Evening Dinner & overnight stay at Resort. After Breakfast, depart by road to Nainital (the beautiful lake district of Kumaon).Check in at your pre-booked hotel in Nainital & Overnight. 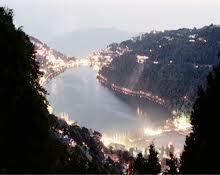 Dinner & overnight stay at Nainital hotel. 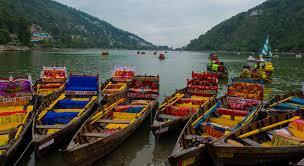 After breakfast , Visit Bhimtal,Naukuchiatal , Sattal.Rest of the day is free to explore other scenic sights. Evening Nature Walk tour around famous mall road, and shopping. Dinner & overnight stay at hotel. After breakfast check out from the hotel drive to Delhi. 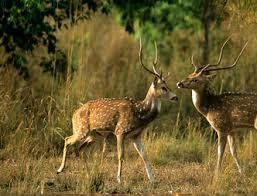 Arrive in New Delhi & drop to airport or railway station.End of the wild life trip with loads sweet memories. 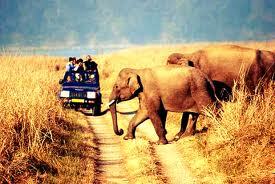 Trip Cost (With Deluxe Hotels) Rs.17,100/Per Person. 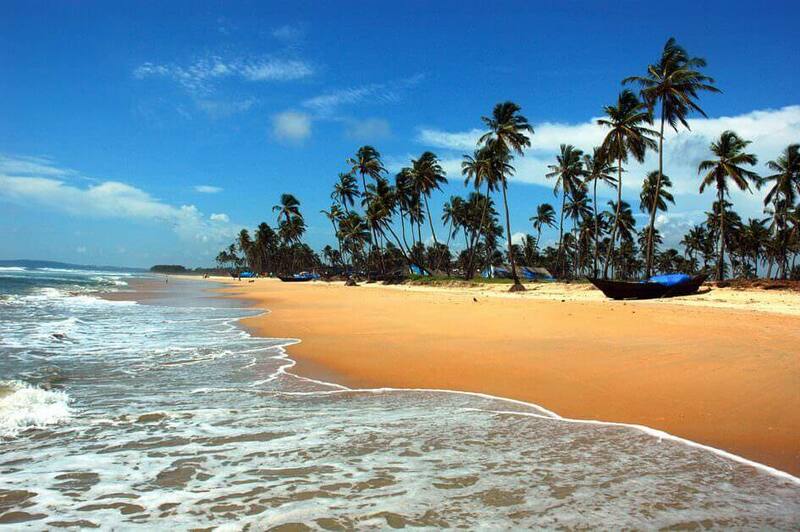 Trip Cost (With Luxury Hotels) : Rs.19,900/Per Person. 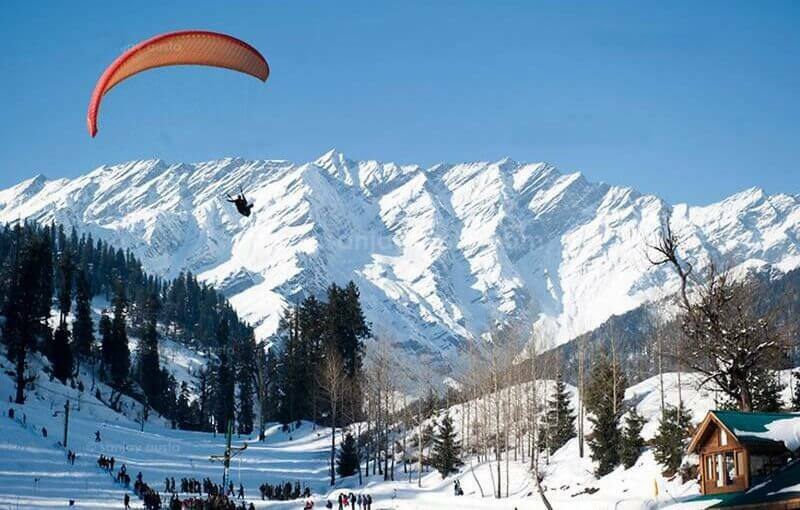 Trip Cost (With Luxury Hotels) : Rs.25,000/Per Person.